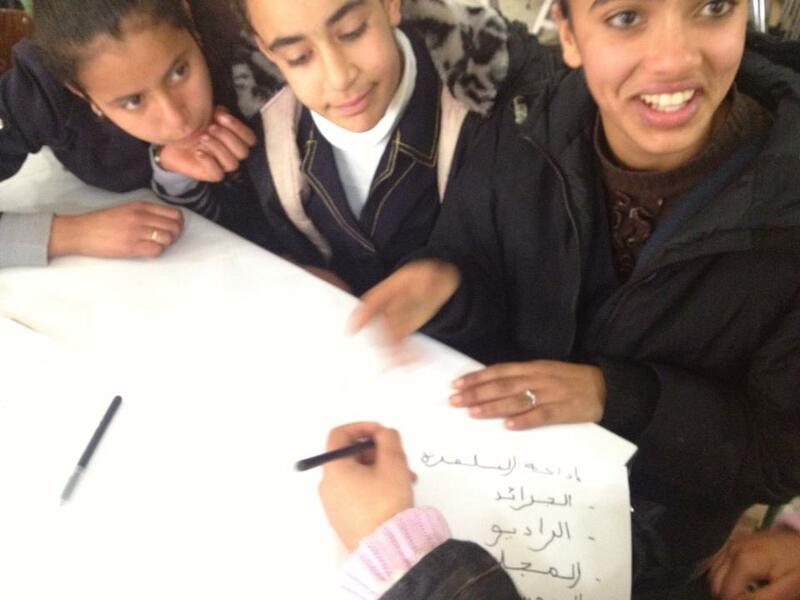 Edumedia Tunisie – promoting media awareness and critical thinking skills. 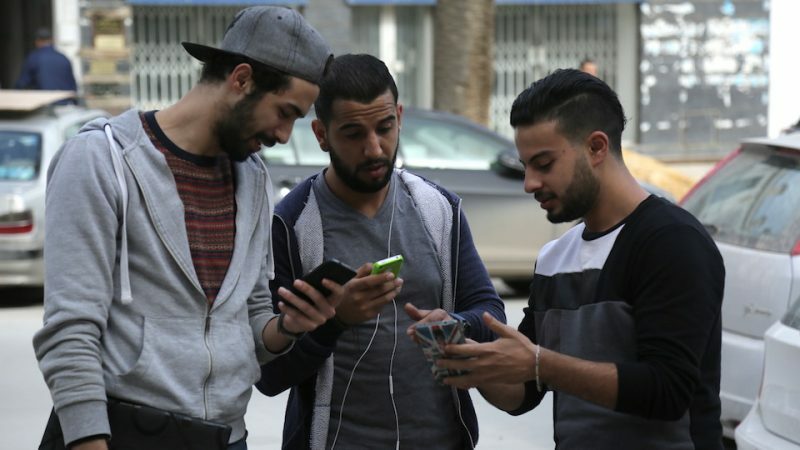 This digital toolkit offers a range of ideas and resources for developing media awareness, critical thinking skills and creativity, in Tunisia and beyond. It aims to engage and empower children and youth as they try to navigate the endless flow of media and information in the digital age. Anyone can become more media savvy with the online toolkit. The materials on this website and on our YouTube channel are available free to use and share, and can be adapted to suit local needs and circumstances. All content is available in Arabic, English and French. 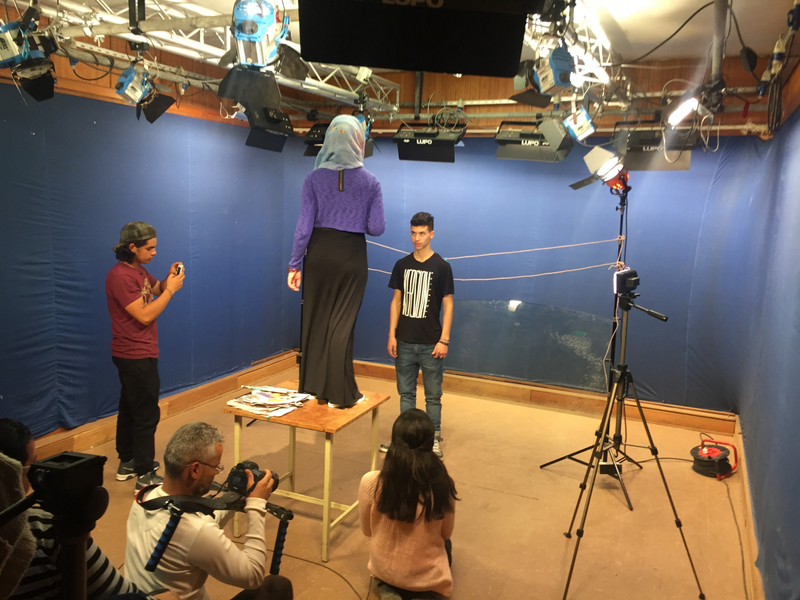 Teachers and youth leaders can integrate videos and pedagogical activities in their existing curriculum, and/or use the materials during after-school programs. Media and information literacy (MIL) skills are important in most school subjects, including languages, arts, social studies, history, health and science. Many educators have discovered that MIL education is an effective and engaging way to apply critical thinking skills to a wide range of areas and issues. Decode and critically evaluate media messages. Checking sources, facts and assessing trustworthiness. Understand how algorithms affect online experiences. Combat cyber bullying and hate speech. 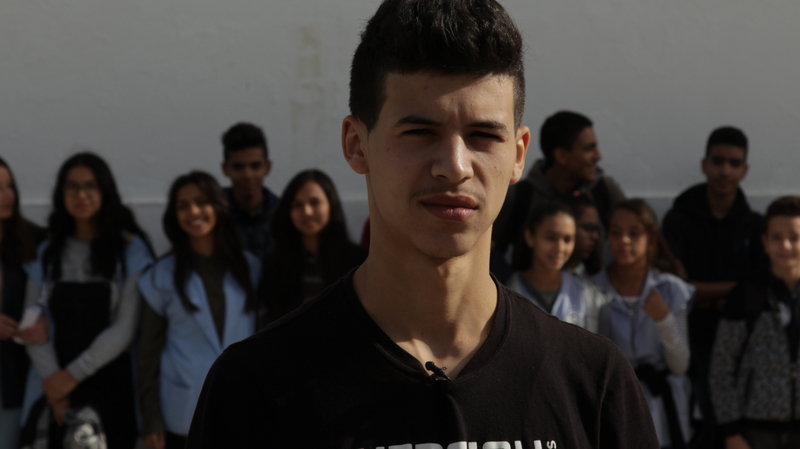 Edumedia Tunisie has been developed in dialogue with young people, teachers, youth leaders, journalists and other media professionals, with support from the Ministry of Education in Tunisia. The materials have been produced by the Swedish Radio Media Development Office, SR MDO, and The African Centre for Training Journalists and Communicators, CAPJC. SR MDO, a part of Swedish Public Broadcasting, works in the spirit of free speech and journalistic proficiency to strengthen democracy and sustainable development. 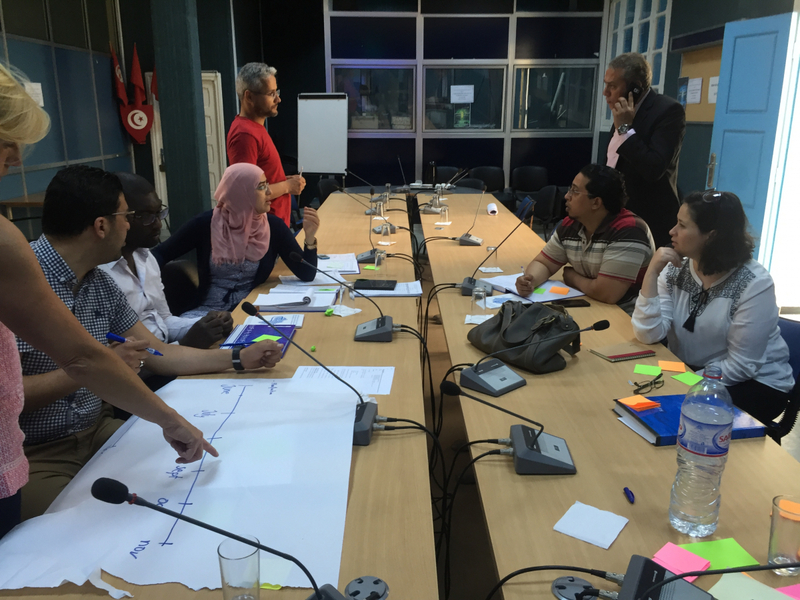 CAPJC, a Tunisian training institute, works to improve journalists’ professional ability to provide quality, critical and investigative reporting. 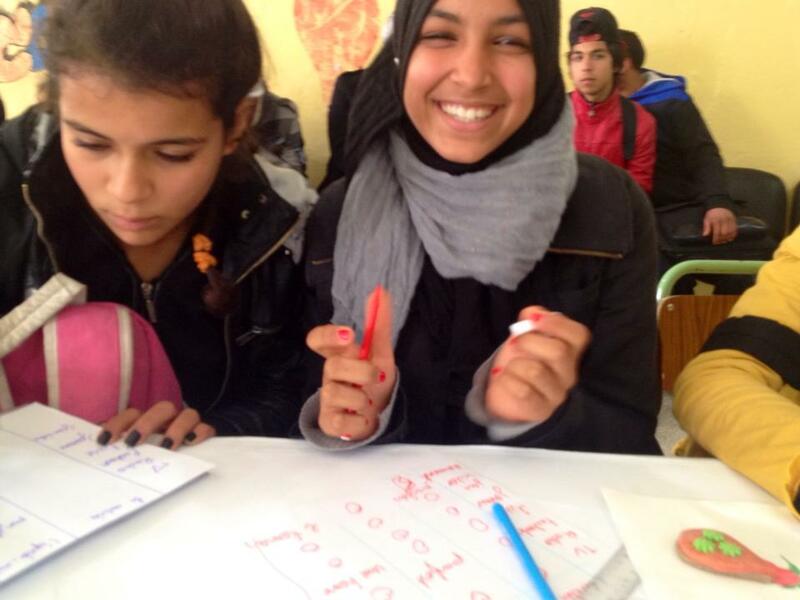 Other partners have also contributed, including the Independent High Authority for Audio-visual Communication, HAICA, the Center of Arab Woman for Training and Research, CAWTAR and L’association Les Enfants de la Terre (Children of the Earth). Funding for the different stages of the project have come from The Swedish International Development Cooperation Agency, Sida, and the Swedish Institute (SI). 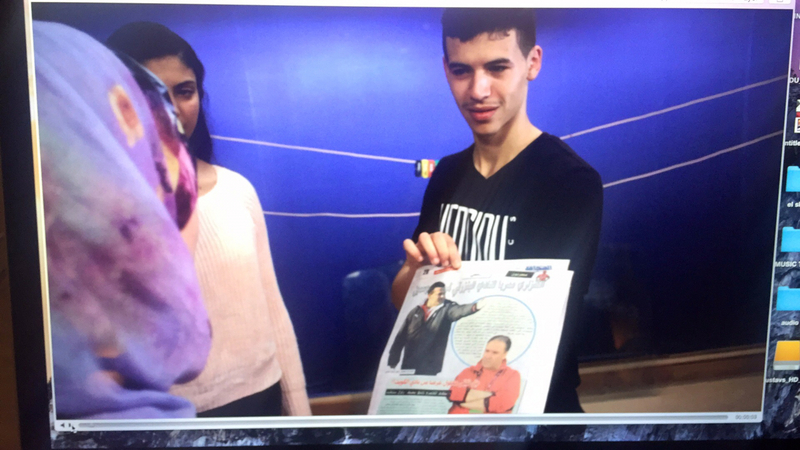 During workshops and network meetings other partners have also made contributions, including L’association Les Enfants de la Terre, UNESCO, Al Khatt, Syndicat National Des Journalistes Tunisiens, SNJT, and Institut de Presse et des Sciences de l’Information, IPSI. A big thank you also to Kollegorna who are responsible for the website design. A special thank you to all the children and youth, youth leaders and teachers who participated in workshops and seminars contributing to the MIL Toolkit. We could not have done this without you!